Holetown was the site of the first British landing in Barbados in 1625 and the first settlement by the British two years later. 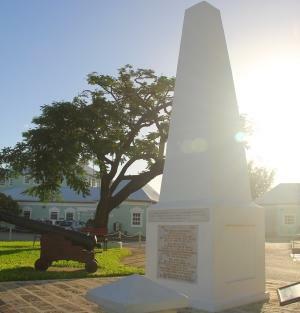 The Holetown Monument commemorates the 1625 landing. The town was originally called Jamestown after King James I. It is said that the English seamen named the area Holetown because the river that empties into the sea here reminded them of the Limehouse Hole on the River Thames. 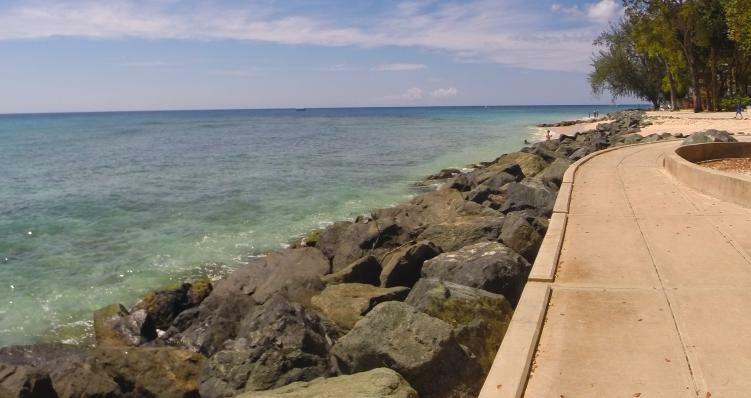 Take a stroll along the boardwalk to enjoy fresh sea breezes, gorgeous tropical beaches and amazing sunsets. Tranquil sea conditions at Holetown Beach make it the perfect spot for seabathing, swimmming and kayaking. Each February, this town hosts the Holetown Festival, a colourful local festival of crafts, music, and historical parades! 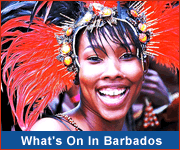 First and Second streets in Holetown are the places to party in Holetown, especially Friday to Sunday. Dance the night away, savour creative cocktails, and show off your own singing skills at a karaoke session! Here you'll also enjoy dining at a wide variety of excellent restaurants with cuisine ranging from local & Caribbean to Italian. For beachfront dining in Holetown head to Tides, Zaccios, Surfside or The Beach House. If you're visiting Holetown (or staying there) be sure to visit the Chattel Village shops for local art, craft, fashion and more! 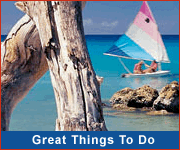 You can also enjoy duty-free shopping at the 2 malls in Holetown. 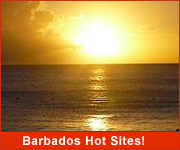 To see this and other interesting places in Barbados, take a Barbados island tour! For other accommodation options across the length and breadth of the island, check out our extensive selection of Barbados hotels & resorts. You'll be sure to find the perfect accommodation to meet your needs!